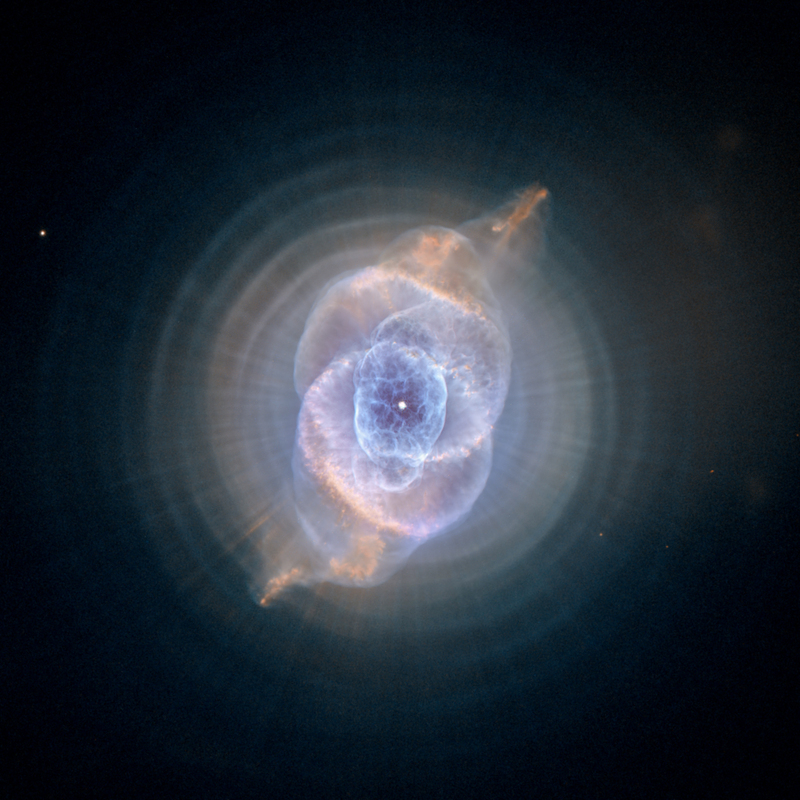 Natural Incandescence: Dying stars with planetary nebula. 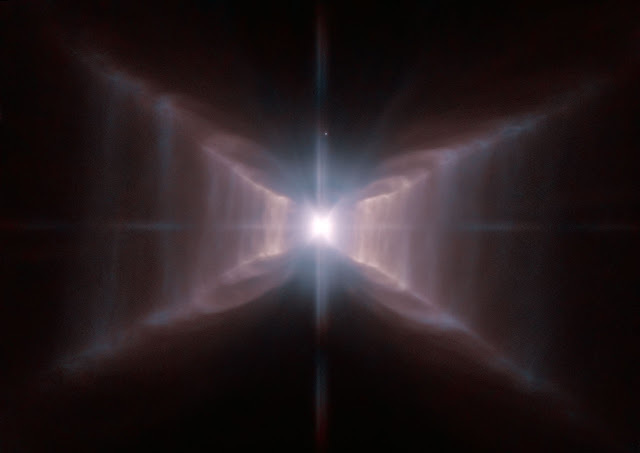 All images taken from the hubblespacecraft. 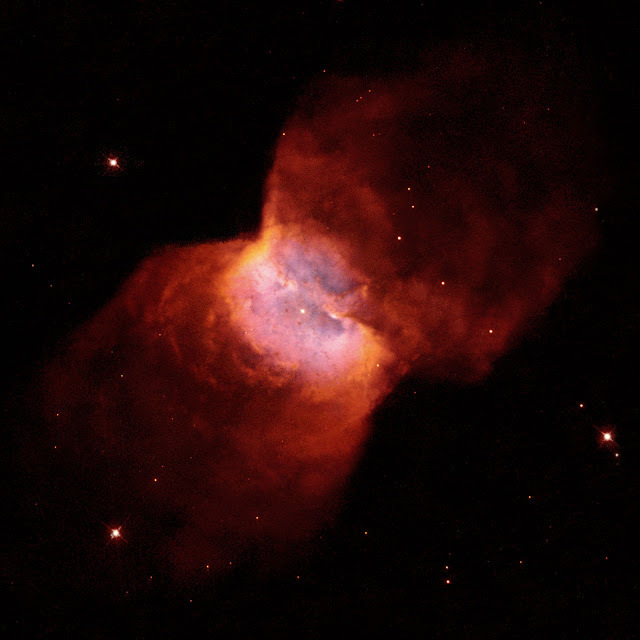 A nebula comes from latin meaning cloud, it is an interstellar cloud of dust, hydrogen, helium and ionized gases. 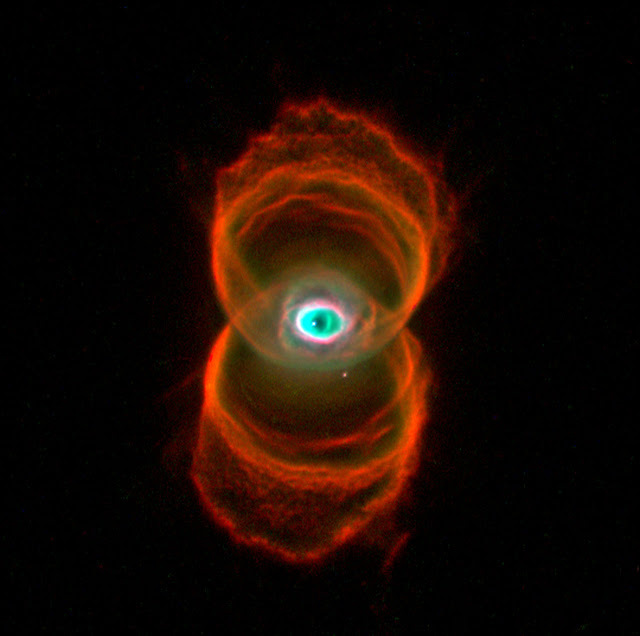 A planetary nebula forms when dying sun-like stars gently eject their outer gaseous layers to form bright nebulae with amazing twisted shapes. 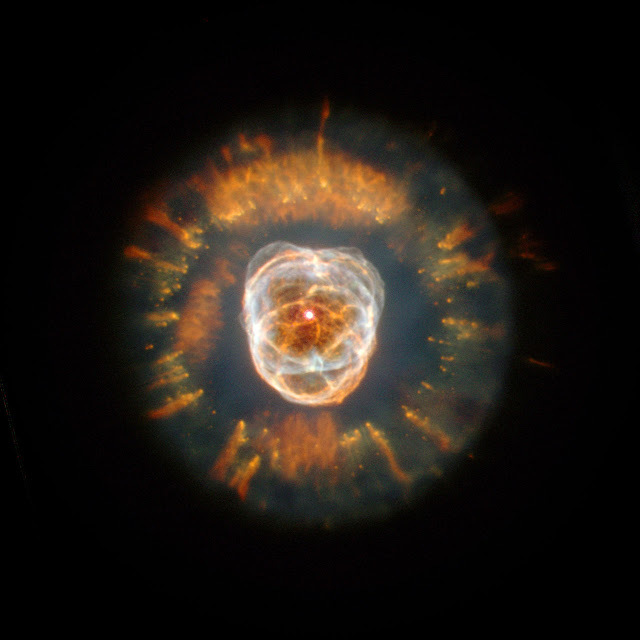 Planetary nebulae have nothing to do with planets.